Today we celebrate Runeberg day, commemorating the birth of our national poet Johan Ludvig Runeberg (born 5 Feb, 1804). He’s the guy behind the lyrics of the Finnish National Anthem — Maamme or Vårt Land (Our Land) — and poems like Farmer Paavo (Saarijärven Paavo), which can be considered as an ode to Finnish Sisu, and the epic Tales of Ensign Stål. So Runeberg is actually quite an important character in shaping the Finnish mentality. However, to me, his biggest claim to fame is his wife, the novelist & journalist Fredrika Runeberg, the woman behind the Traditional Finnish pastry called Runeberg torte (Runebergin torttu in Finnish). Fredrika made the torte famous even though she didn’t actually invent the recipe. 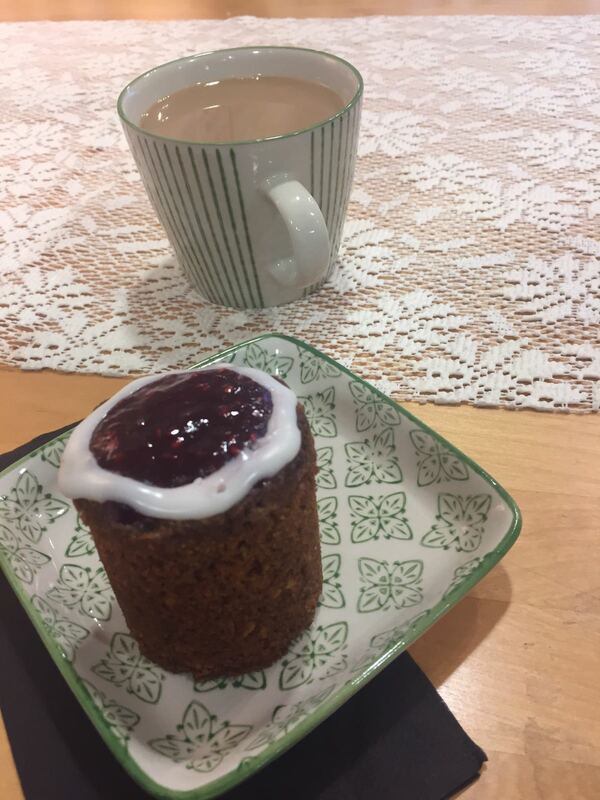 Runeberg torte is a cylinder shaped sweet pastry made from almonds, flour, bread or gingerbread crumbs, arrack or rum. On top of this juicy torte is a raspberry jam topping with a white sugar ring. You can bake them yourself, but during January and February you can buy them from practically any grocery store or cafe – so pay attention if you’re visiting Helsinki in January! 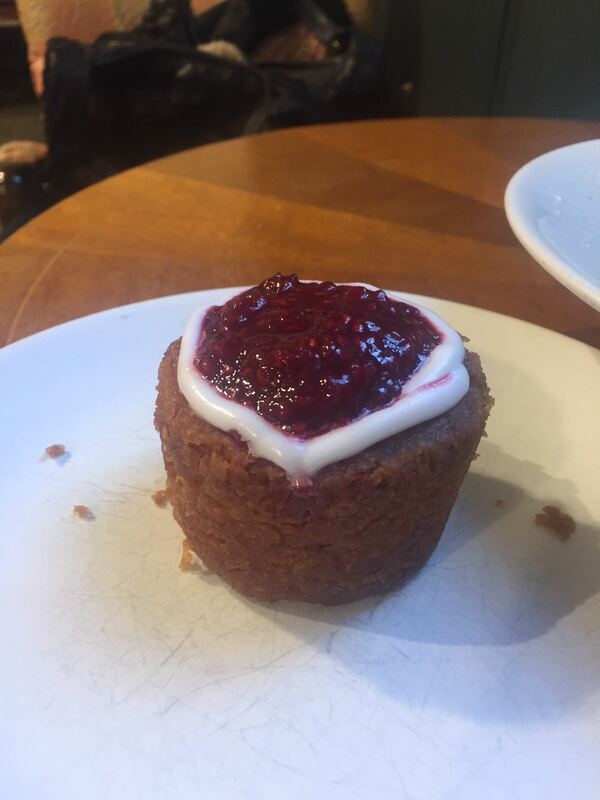 If I had my way, we would have Runeberg tortes available all year round. Unfortunately that’s not the case and anyway maybe it is better to have something to look forward also after Christmas :).